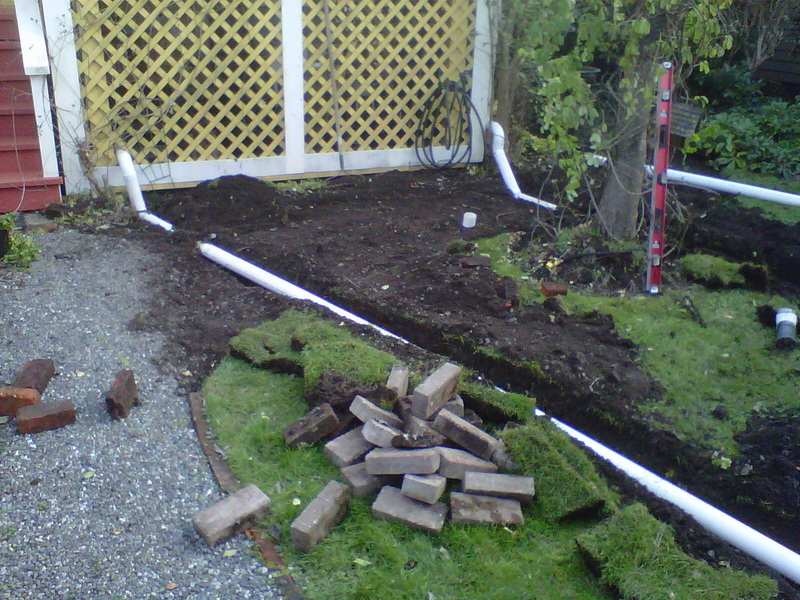 ​Professional Flood Prevention Installed By Drain Cleaners In Victoria BC! 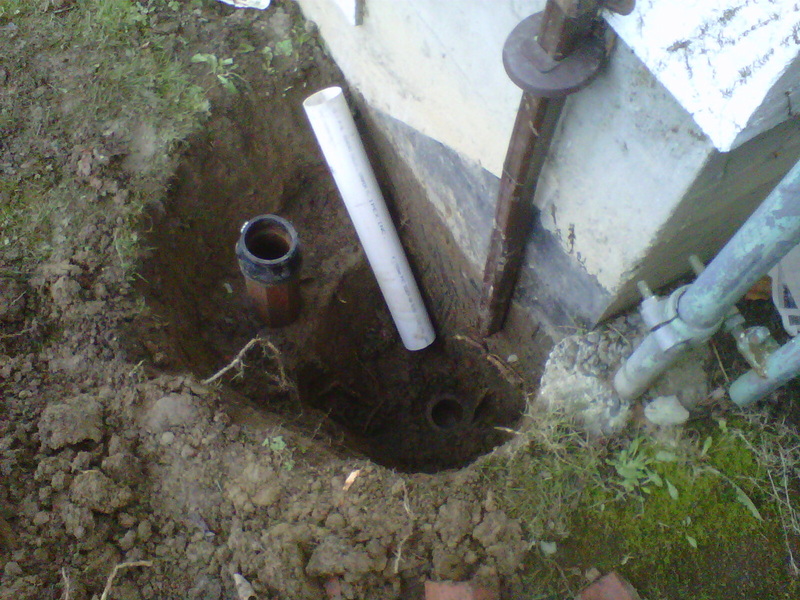 Affordable Flood Prevention And Drain Services At Perimeter Drainage Victoria! Here in beautiful Victoria BC, we are fortunate enough to live in a fairly balanced climate that provides us with astounding nature everywhere you look. However, all the plant life around the city can only exist with proper amounts of water, and during the wet seasons and months, Victoria can receive quite a large amount of that in the form of rainfall. While it is necessary to keep everything looking nice, there is a slight drawback to receiving large quantities of precipitation. With high amounts of rain often comes large amounts of gathering water to the properties around Victoria, and that can result in problems, particularly for the foundations and basement areas of buildings. If your property does not have a proper perimeter drainage system in place to deal with all of the excess water, flooding problems can quickly present themselves. A high quality, professionally installed perimeter drain system from Perimeter Drainage Victoria is a great solution and truly the best possible protection you can have against any flooding issues. We have a fantastic team with all of the knowledge, training and tools necessary in order to provide you with one of these extremely valuable drainage systems. We only hire the top professionals in the field so that your are only ever provided with the the very best service. Our team can handle every step of the process from creating a design that will work perfectly with your property all the way to installing the actual system for you. If you already have a perimeter drainage system installed, it is imperative that you make sure it’s functioning properly. If your system becomes compromised due to an issue such as drains being blocked or damaged, then your drainage system will not be working to its full potential and you will be at a higher risk of experiencing flood damage. If you suspect your system may not be in full working order, or even if you just want to have it checked out to make sure that it is, give us a call and we will take care of it. Our Services Are Guaranteed, Call Us Today For Your Free Estimate! Professional Drain Cleaners Dedicated To Doing What's Right For Our Clientele For The Most Affordable Prices! We have drain cleaners who can unblock the pipes to get everything running smoothly again, and we have workers who can fix a broken part of section of your drainage system if it has become damaged. If you know for certain that there is a problem, don’t wait, the sooner it is dealt with the less likely flooding on your property will be. 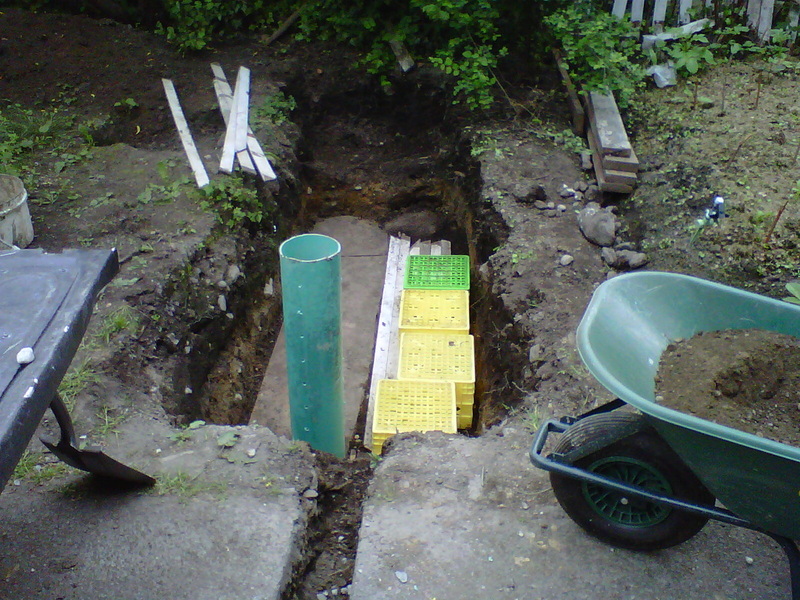 Although a perimeter drainage system is the best way to prevent any flooding, there is an extra layer of protection that you can give yourself, and fortunately we provide that service as well. We are pleased to offer full waterproofing services for your foundation and basement area, to give you total protection and peace of mind. A waterproofing service from us will ensure that your building is completely safe from the threat of water leakage and prevent damage, as well as minor issues like mold or that annoying musty smell. If you are interested in any of these methods of flood prevention, please don’t hesitate to give us a call today. We have the best services at the lowest cost and we would be more than happy to answer all of your questions and provide you with a free quote.